Add the classic style and elegance of the Rustic Cherry Cocktail Set to your home! 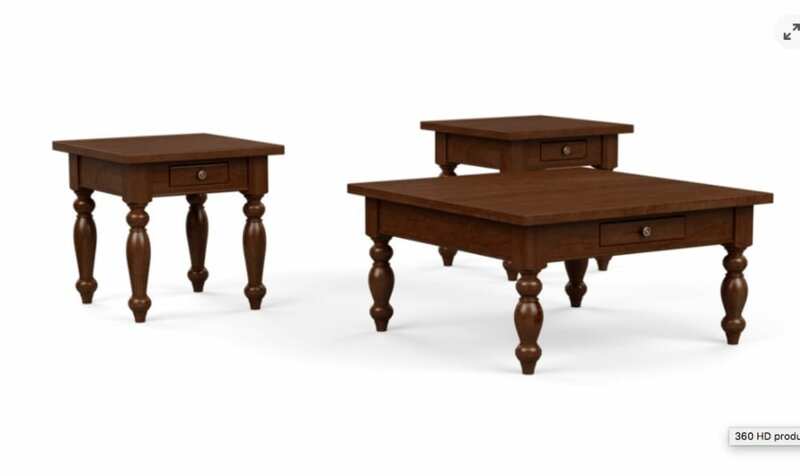 The stunning and detailed legs of both the coffee and end tables will complete the sanctuary you deserve within your living space! Invest in your home, and the dependability of all the family gatherings to come! Furniture that lasts for generations to come. SAME DAY delivery from Gallery Furniture!